Please tell me it's me that experience reality in skewed ways or is it the Jotform infrastructure? Needless to say, it's incredible hard to work efficiently. It reminds me of the days where you saw one thing on the screen and another when you printed out. They function differently, the Advanced Designer has more detailed customization such as directly adjusting the width of the boxes or what the dropdown will look like. 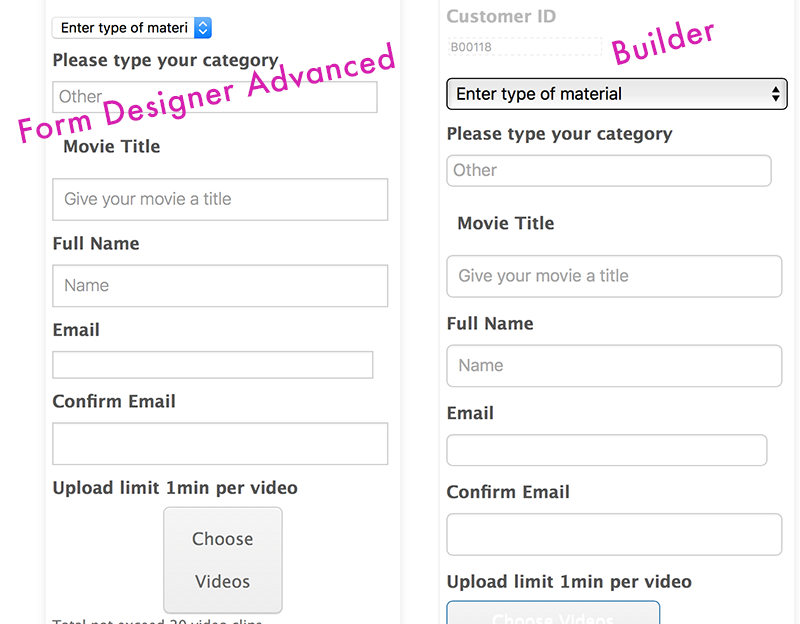 To be precise, If you save your recent build using the Advanced Designer, then it will show your form based on what you see on your Advanced Designer. However, this is very confusing to work with! If what I save in the advanced designer is not what's actually happening on the form or on real world devices, I fail to understand the point why it is so. 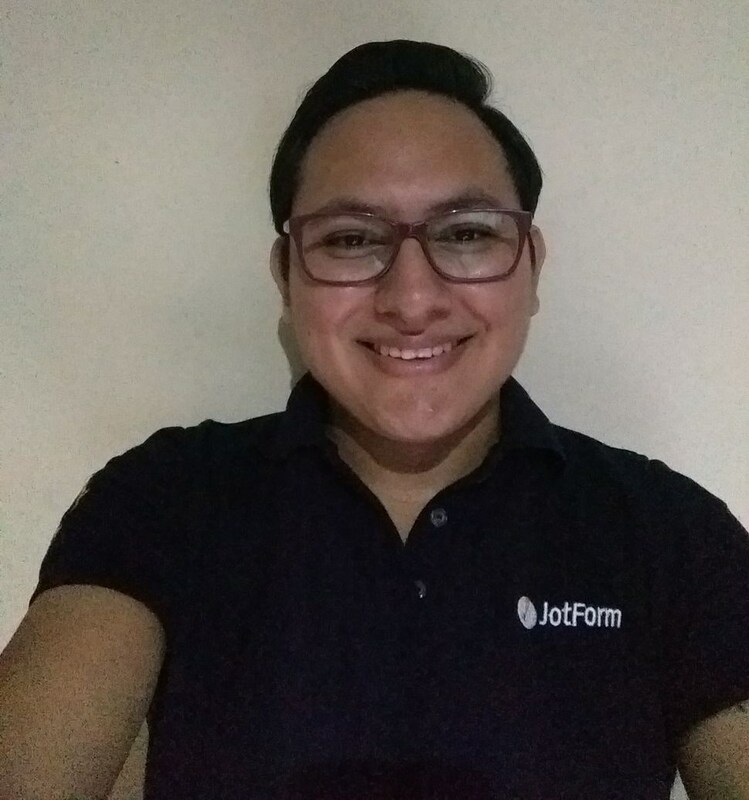 I will forward this to our second level, this will be further inspected by our developers so the versions you have of your form are the same on each feature JotForm has. I have been informed by our second level that there may be some improvements to the designer tool; however, it will not be possible to have the exact same layout on both ends, the builder and designer tool. Thank you for your feedback about this.